Last week was the final week for American Chronicles: The Art of Norman Rockwell at the Dayton Art Institute (DAI). The exhibition received rave reviews and had an area for visitors to have their pictures taken in front of a life-size Saturday Evening Post cover. Click here to see the photos. I am super bummed I missed it. 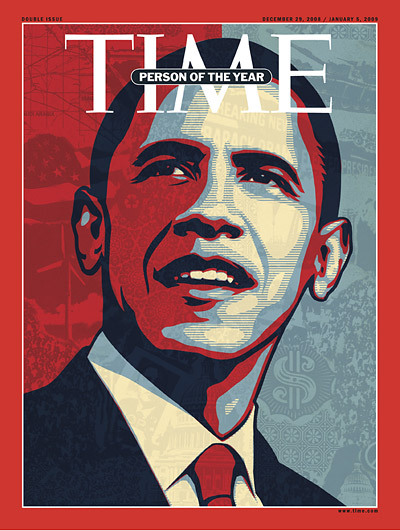 Every once in a while…magazine editors give us something unforgettable with serious meaning. These covers not only draw you in, but stay with you for the rest of your life. The post features the haunting glance of Sharbata Gula on National Geographic (1985), Muhammad Ali as St. Sebastian on Esquire (1968) and Life magazine’s “Life Before Birth” (1965), just to name a few. 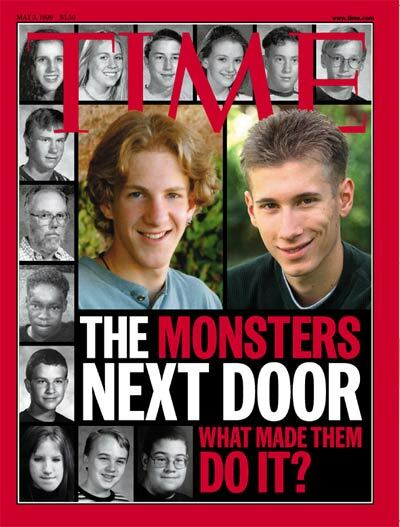 My magazine covers are: TIME‘s Columbine cover (I went to a small town school, suddenly that wasn’t a comfort or guarantee of safety), TIME‘s 9/11 cover (I watched the events of the day unfold in my high school French class) and TIME‘s 2008 Person of the Year cover (“Why History Can’t Wait” article). 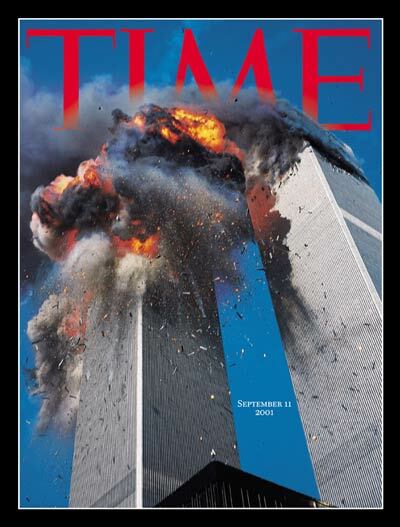 Tags: 9/11, American Chronicles: The Art of Norman Rockwell, “Life Before Birth”, Columbine, Dayton Art Institute, Esquire, Life, Muhammad Ali, National Geographic, Newsweek, Saturday Evening Post, Sharbata Gula, St. Sebastian, TIME. Bookmark the permalink. Previous post ← Are “Demographic-Based” Museums A Sign That Museums Aren’t All Inclusive?